Want an amazing way to warm up this winter? 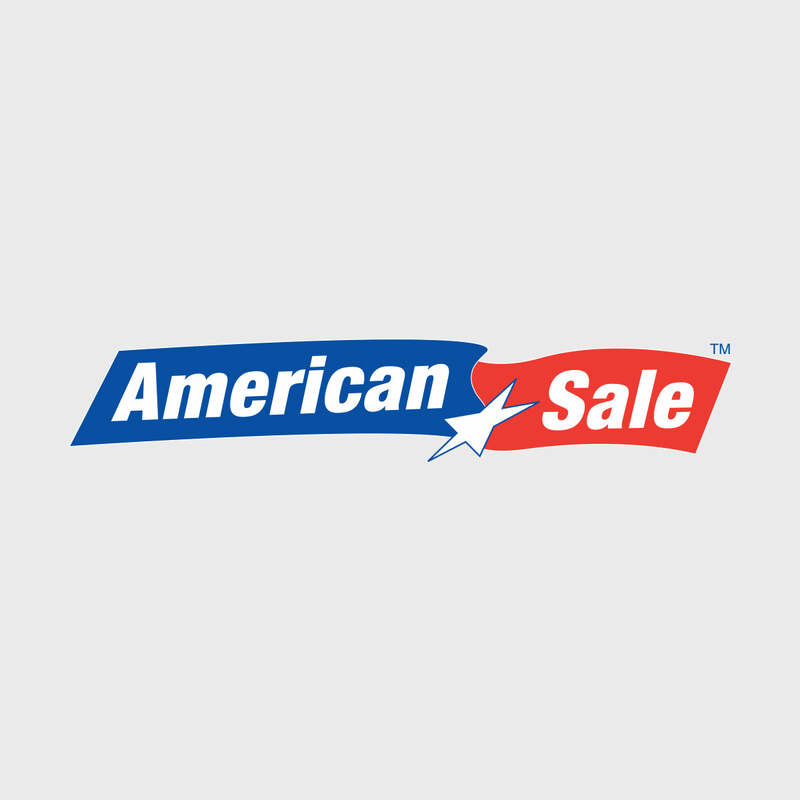 Then an outdoor hot tub from American Sale might be just the thing for you! Our hot tub experts are more than happy to provide you with more details about our hot tubs for sale, hot tub clearance events, and more! The Highlife Envoy model from our Hot Spring spa collection has a 390 gallon water capacity and features a total of 43 hydrotherapy jets. Its 7'9" x 7'7" x 38"H design can comfortably accommodate up to 5 people and also features a Bella Fontana water feature with 3 illuminated arcs of water. Located just an hour from our Naperville location, Algonquin, Illinois is 55 minutes northwest of Chicago and is accessible by car via the I-90 Expressway. A notable point of interest in Algonquin is Elgin Community College.